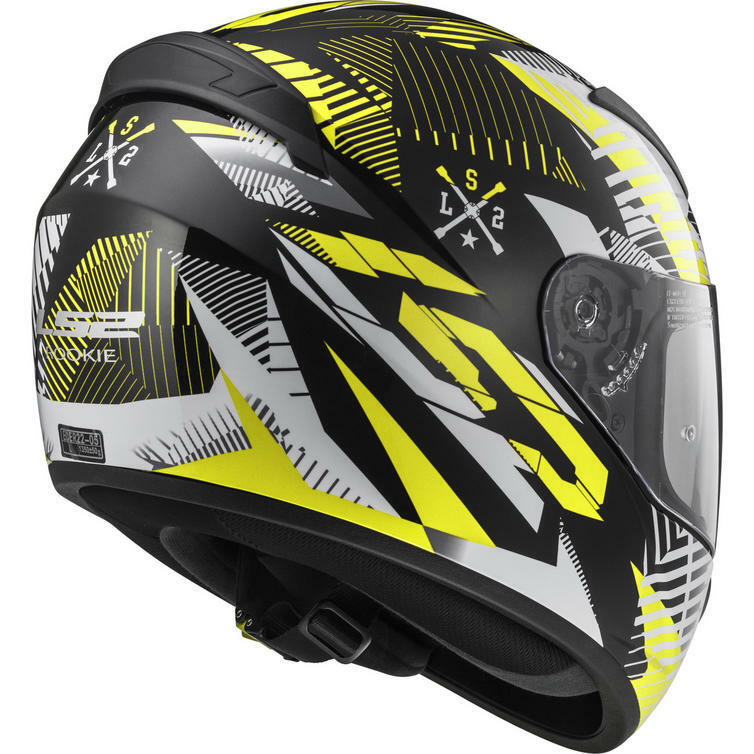 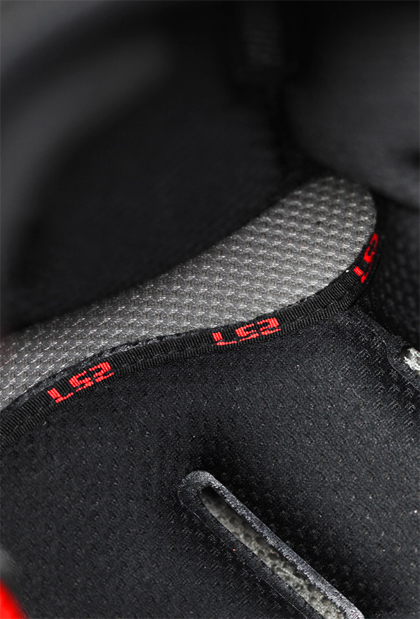 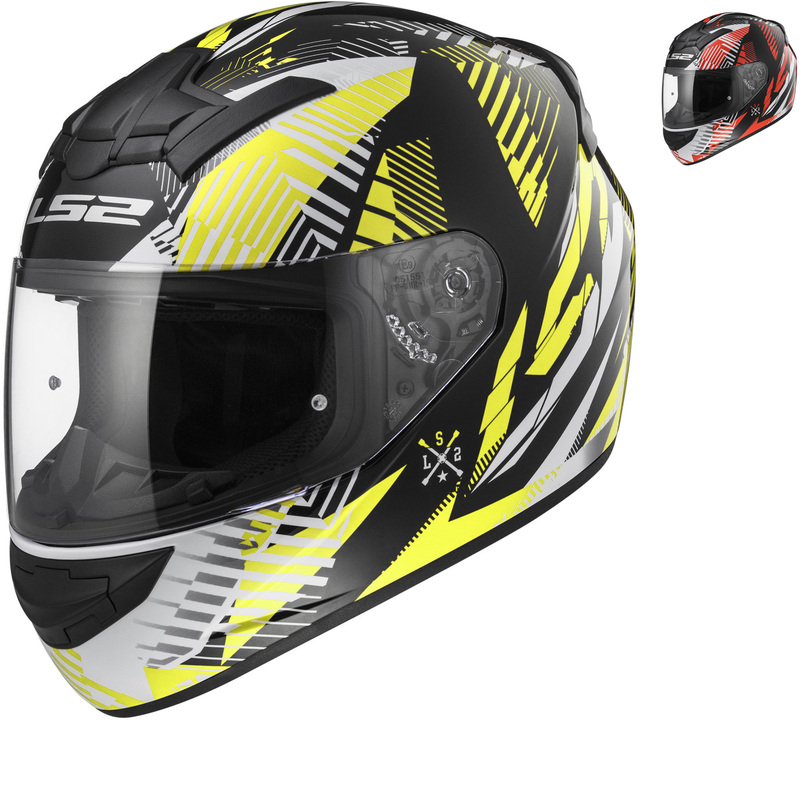 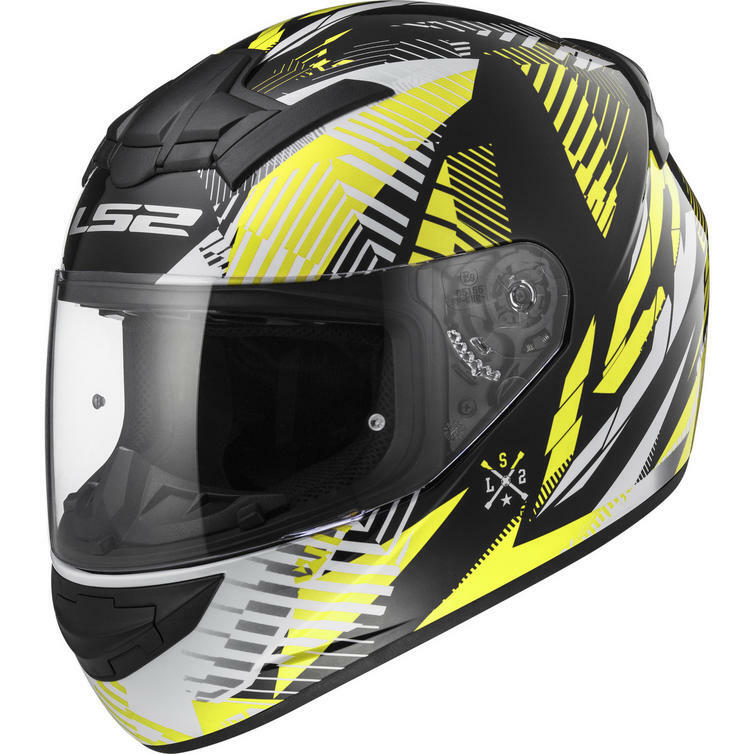 The LS2 FF352 Rookie Infinite Motorcycle Helmet is part of the latest LS2 collection. 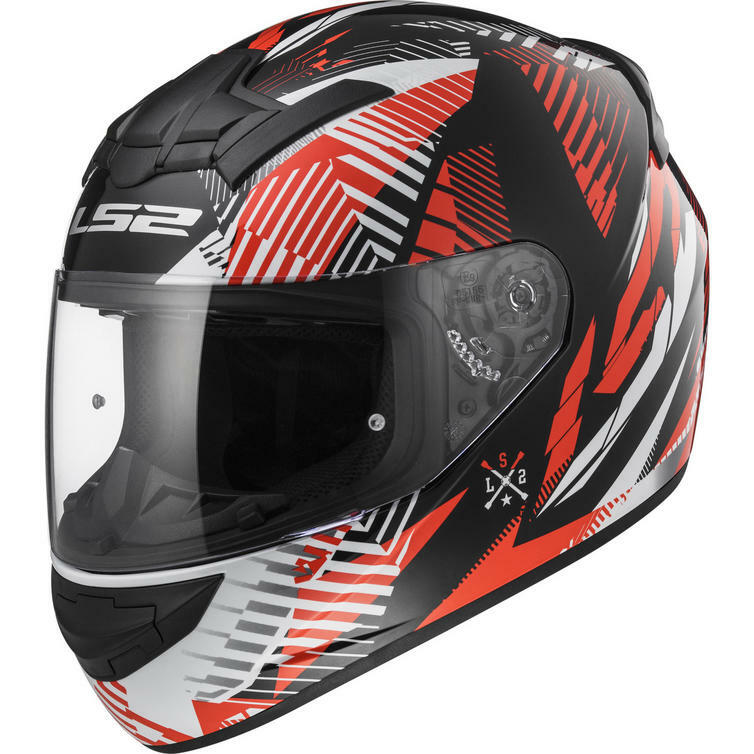 This helmet is perfect for any two-wheeled experience thanks to its lightweight design, safety and high level of comfort. 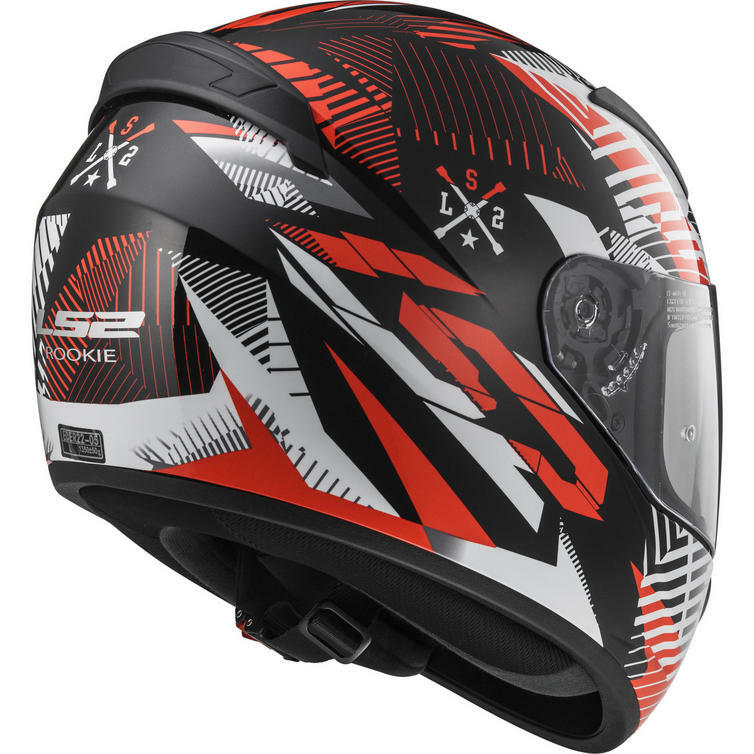 Likewise, Rookie has a wide range of graphics designed for the more daring, as well as single color versions for all tastes, to allow you to choose the style which goes best with your motorcycle and equipment.